Come see us at the BBSA! 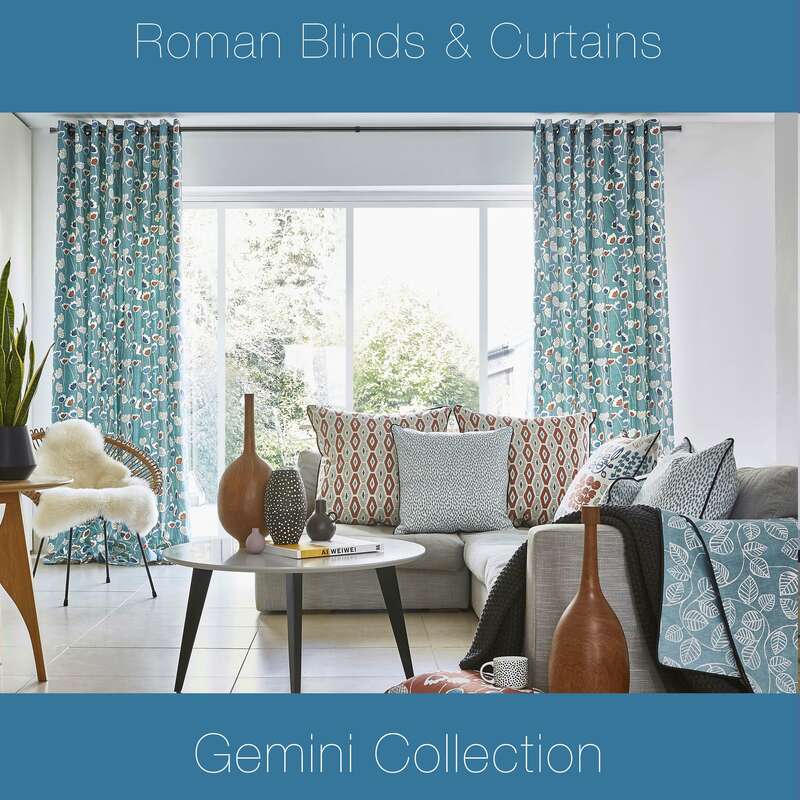 Introducing our new fabric book Gemini! This book has over 200 fabrics, meaning there is something for everyone! 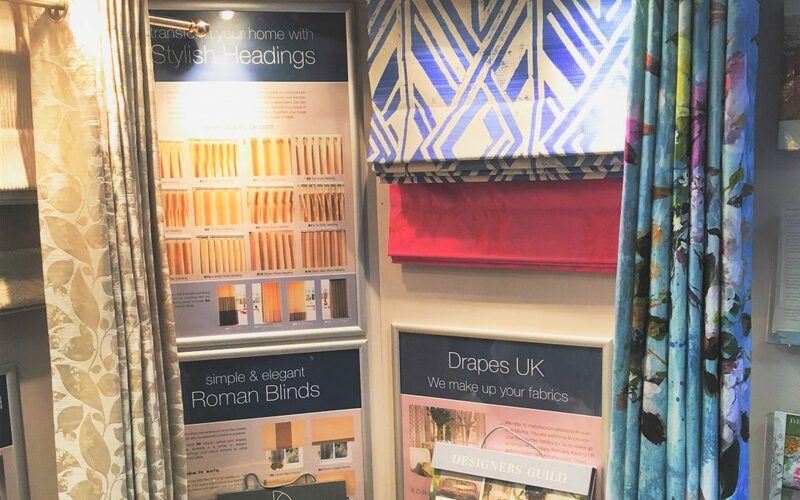 The Drapes UK website has been redesigned and is now mobile friendly!